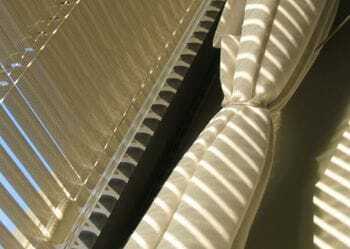 Why maintain your blinds & curtains? Ultrasonic cleaning and restoration can effectively and economically extend the life of your blinds and curtains by removing contaminants such as household dust, dust mites, bed bugs, pollen and even mould. By regularly cleaning your blinds you stop dust settling. When dust settles it can start a damaging process called pitting (a form of corrosion). This irreversible process affects the appearance, operation and longevity of your blinds. More importantly is the health of the people around you. Dust affects all of us in one way or another because it allows dirt, mould and germs to flourish. This is of great concern to people who suffer allergies, asthma and the like.